43% of small business owners are worried about profitability. As a small business owner, you likely put a business plan in place before even opening your doors. You set goals, aiming for growth. 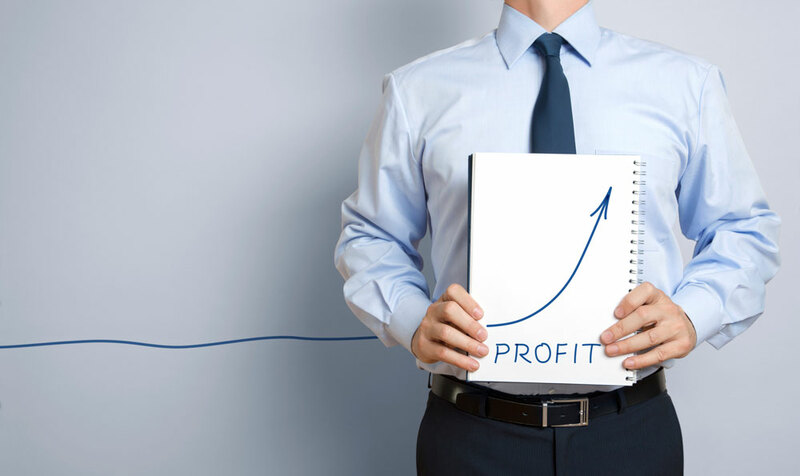 Obviously for growth to occur, your operation needs to be profitable. 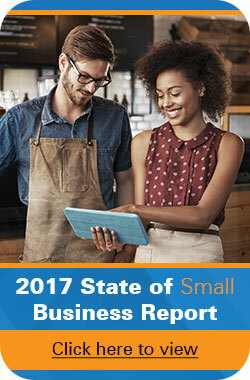 Like you, nearly half of small business owners are concerned about revenue growth, and 43% are worried about profitability, according to the State of Small Business Report. What you may not have expected is that profitability doesn’t just occur on the front line of sales, but also in your warehouse. The only way to truly improve cost effectiveness is to implement an inventory management system. In turn, the inventory metrics you can track over time can help your business go from surviving to thriving quicker than you might think. Inventory Write Down means products still have some value despite the deep markdown. This expense has to be noted as an inventory write-down in your income statement. 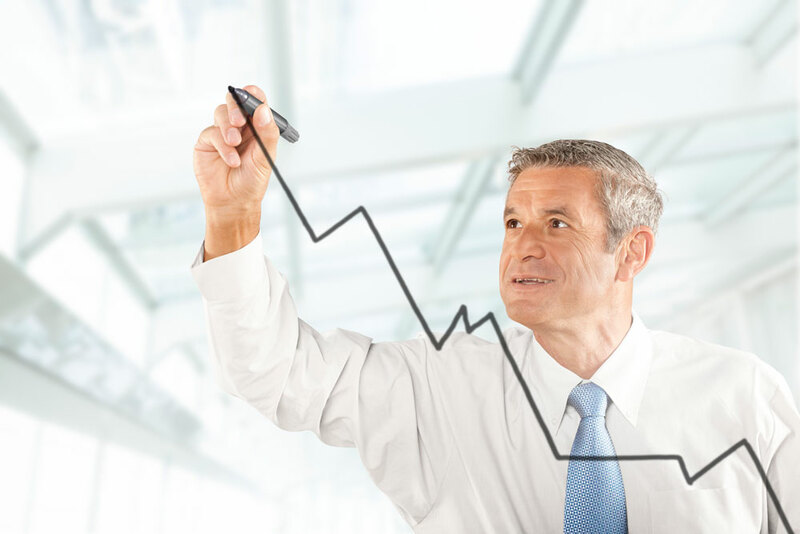 When your inventory value declines, your company incurs a financial loss. You’ll most likely take a hit when you write-down inventory, but write downs are better than write-offs. Inventory Write Off is when a portion of your inventory no longer has value. Prepare in advance for inventory losses due to write-downs and write-offs by creating an inventory reserve, which is projected by calculating historical selling data and current market conditions. It’s important to note that the inventory reserve is an allowance, set aside in advance of your inventory actually losing value. An efficient inventory management system can identify why some inventory is moving so slowly and put a plan in place to reduce excess or obsolete stock. It can also help find ways to sell off those same items. As a small business, it’s vital that inventory levels are on target. How do you currently handle this process, with Excel spreadsheets or pencil and paper? Manual methods such as these can’t possibly provide accurate records. Data entry clerks make keying errors. Warehouse workers incorrectly write down SKU numbers. It happens. The use of barcode labels within an inventory management system can avoid those problems from the get-go. Racesource, Inc., a custom manufacturer of vehicle components for the racing industry, was in a good place of growth. However, their inventory situation was a far different story. Once the company implemented the Wasp Barcode Technologies Inventory Control, Huffaker said they saw results the first day of use. Over time, $8,000 was saved annually because excess items weren’t ordered. Wasp’s system also tied in seamlessly with other operational processes already in place. Inventory tracking not only makes it easier to track inventory levels now, but helps calculate seasonal ebbs and flows to forecast for the future. Having this information on hand also helps you better understand your processes and refine them over time for greater productivity and profitability. Item fill rate is absolutely essential and has everything to do with the most important part of your business process: your customers. You can look at item fill rate this way: it’s the likelihood that you will accurately service your customers, and you should be shooting for 100%t accuracy. Anything less can result in disgruntled clients if their orders are constantly wrong, potentially causing strain on their business as well. Do you know the percentage of customer orders that your company has actually fulfilled correctly and on time? You should. Bottom line: your item fill rate affects whether customers will trust you and whether they’ll choose to shop with your competitors instead. Cycle time is truly a productivity benchmark for your small business. It’s basically the time it takes your employees to get an item ready for delivery after a request comes through. This can be valuable data for any type of order, including customer orders, purchase orders, manufacturer orders, and whatever orders are important to your company. You can break this down into smaller cycles, such as the time it takes to process a purchase order to detail a more precise analysis. Improved profitability because of more efficient operations. High inventory turns are something you definitely need to strive for in your business. Tracking how often you replace inventory allows you to accurately predict when you need to reorder. The last thing you want is to store too much inventory in your warehouse. It takes up valuable real estate in your warehouse and could result in costly write downs or write offs, as mentioned earlier. The higher the turnover, the better you are using inventory assets. Inventory management is often overlooked, with 43% of small business owners admitting they use manual processes, if any at all. However, the warehouse should be one of the first places you look to improve profitability for your small business. 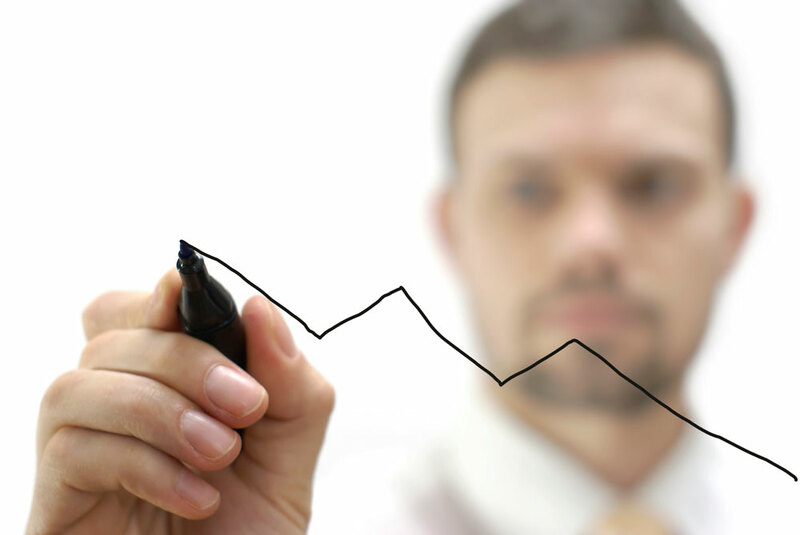 The inventory metrics it provides will prove invaluable to the health and well-being of your company. How would tracking inventory turnover in a dedicated inventory management system allow you to more accurately reorder inventory?